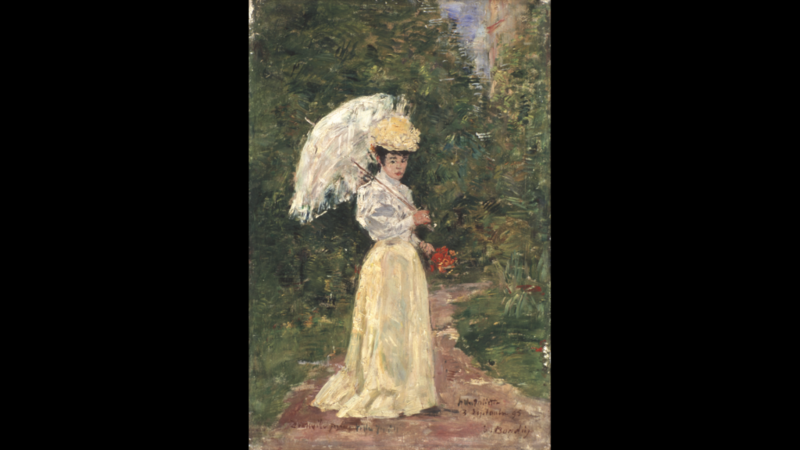 Spring has sprung and it only seems appropriate to talk about the most spring-like painting in the book, Madame Juliette dans le Jardin. Madame Juliette is one of the most important characters in The Frame-Up. Like Mona, her painting is also about to be restored. Mona is to be a bridesmaid at their upcoming wedding. If only she’d thought to dress up more on the day she was painted! As befits the time in which she lived — the late 1800s — Madame Juliette is genteel, which is the exact opposite of Mona, who tears around the gallery as if it is her own private playground. Still, Juliette is sympathetic to Mona; she remembers what is was like to be so young, and she understands Mona’s frustration at doing the same thing day in, day out. Later in the story, Mona and Juliette face their greatest challenge together. Will they survive? Can you find Madame Juliette on the cover? Since next week is Easter Weekend, there won’t be a post next Friday, so how about a giveaway! 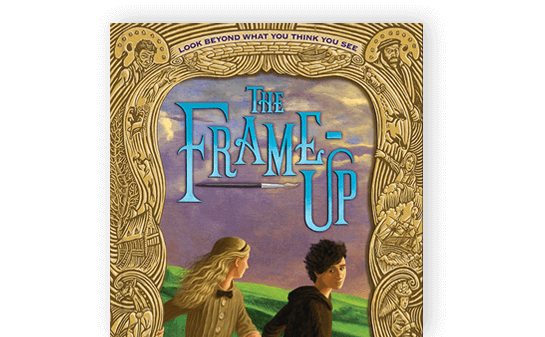 An Advanced Reader Copy of The Frame-Up! The winner will be chosen April 4th. Good luck!!!! Don’t worry if you don’t win – I’m cooking up a fantastic contest of goodies that everyone who pre-orders The Frame-up will be eligible for! More details on that to come in early April! I am so excited for this book! Thanks for the chance to read it early. Thanks for doing this! Excited for the book! This book looks fantastic! Thanks for the chance to read it early! I’d love to read this new novel. This would be a fantastic ARC to have!!! Hi Wendy! 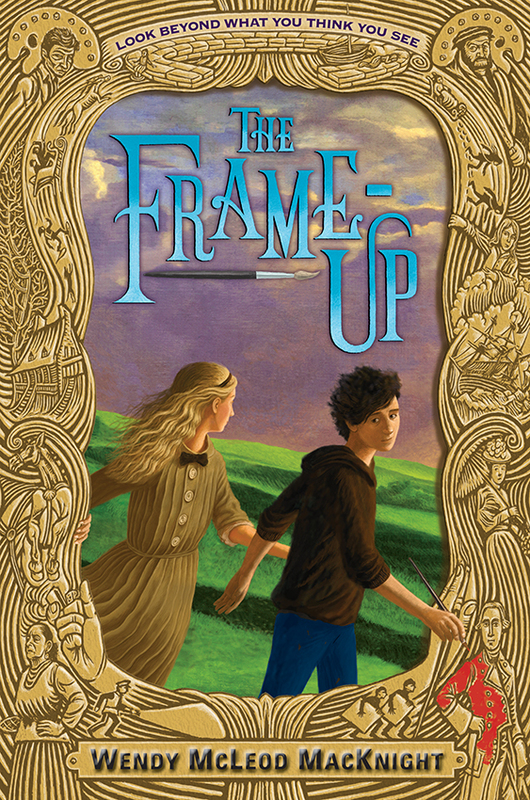 So happy for a chance to win a copy of The Frame Up! BookPosse would love to pass it around! I am so happy for you! And sharing with others is the frosting on top!